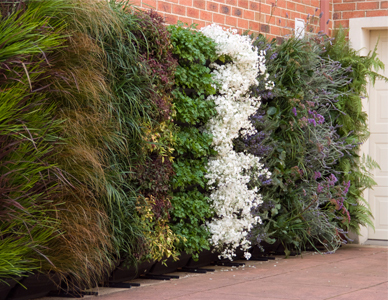 Check out the Videos & Photo where you'll be able to see some amazing Wallgarden green walls in action. 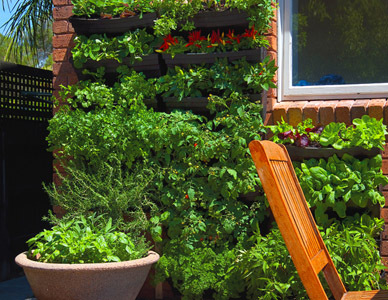 Here you'll find plenty to help you get the most out of your vertical garden or even inspire you to build your own green wall or edible wall garden! DIY, high capacity single plant per pot vertical garden system! 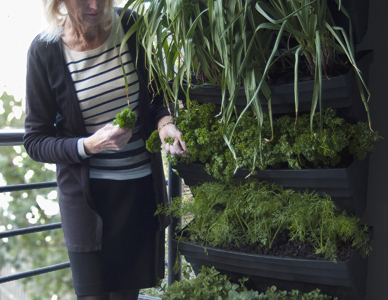 Ideal for growing herbs & veggies for your kitchen. 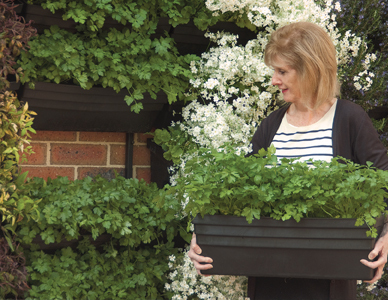 Check out the photos from the first Wallgarden photo shoot. 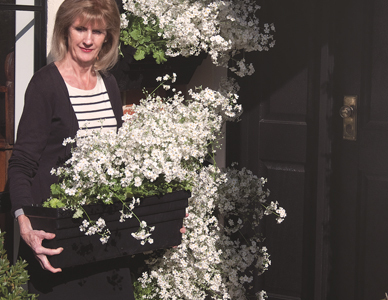 There are some excellent pictures of Wallgarden showing it off in a variety of locations, including a beautiful green wall covering a previously drab area & small vertical herb garden on a balcony.